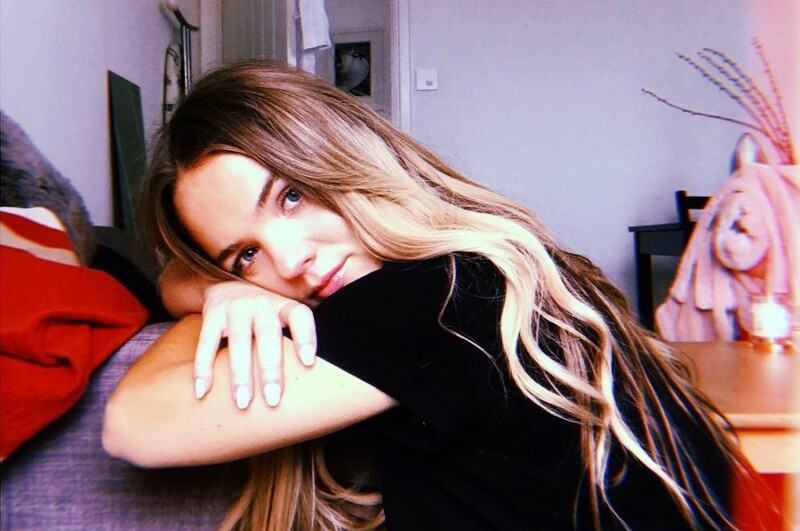 London-based singer-songwriter Hannah Jane Lewis released her new self-titled EP on April 12, 2019. The 4-track EP includes the previously released "Last Night Every Night" and "Do It Without You", in addition to new track "Not Yours Never Was" and a cover of Jimmy Eat World’s "The Middle". The new song “Not Yours Never Was” was co-written by Hannah, Karen Poole and Jonny Lattimer, produced by Lostboy. The cover song, "The Middle" was released by American rock band Jimmy Eat World in 2001 from their second album "Bleed American". She tweeted with her handwritten note and explained the impact the song has had on her life and how much it means to her. She recorded the song with her best friend Andrea Rocha who played the cello on it. "TRACK 4 - my version of ‘the middle’ by @jimmyeatworld. Maybe something you wouldn’t think I’d cover but it’s my jam."